Intel is reported to have laid off hundreds of IT workers but the company is not confirming numbers or which of its locations are affected or why the cut offs are being made. The Oregonian says Intel has laid off a ‘substantial number’ which, according to some company sources, translates into hundreds. Oregon is one affected site. Another is said to be Costa Rica, an admin facility. 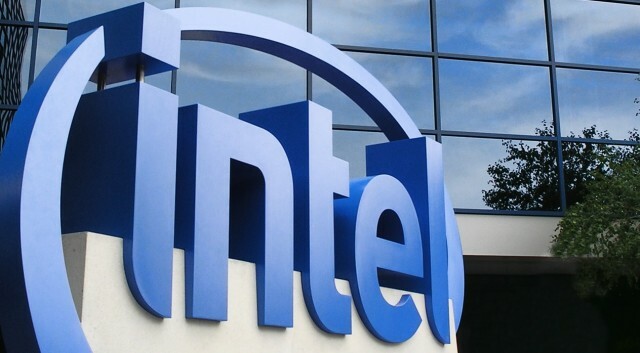 Reports say it’s more about re-focusing than cost-cutting as Intel re-thinks its internal systems. The company has no shortage of cash – it it had $29.4 billion in cash flow last year and has budgeted $15.5 billion for capex this year including fab additions in Oregon, Israel and Ireland. Last year it had a stellar year growing revenues 13% to $70.8 billion with $18.7 billion sales coming in Q4. This year it expects $16 billion revenues in Q1 and full year revenues of $71.5 billion.